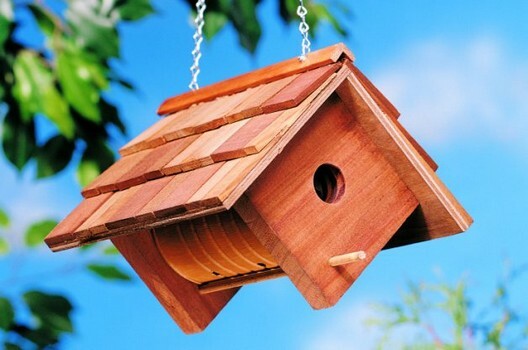 An ordinary birdhouse is easy to build. 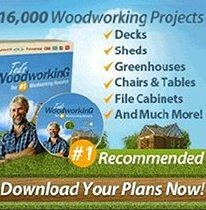 A project like this is a good start for a youngster interested in woodworking since it is not too demanding or difficult. 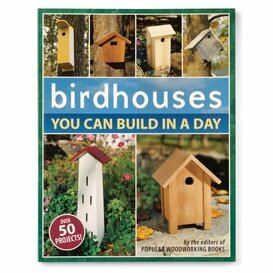 Rather than purchasing a birdhouse, help the kids make one. 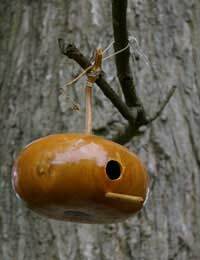 Free directions on how to build a gourd birdhouse or make one out of a milk/juice carton. 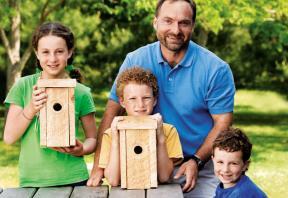 This birdhouse is made of standard 6 in-wide, 3/4 in-thick pine and a fun project for kids. 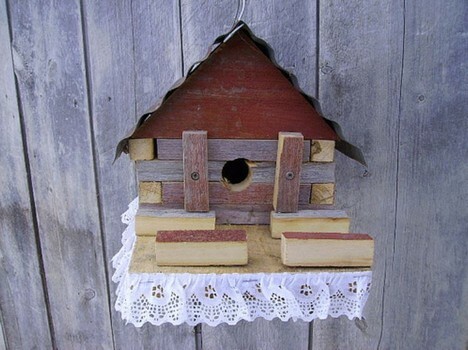 This house is simple to build, cost pennies to make and is a great way to recycle coffee cans and scrap wood. 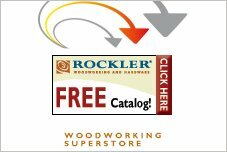 A great project for kids too! Have another cup of coffee! 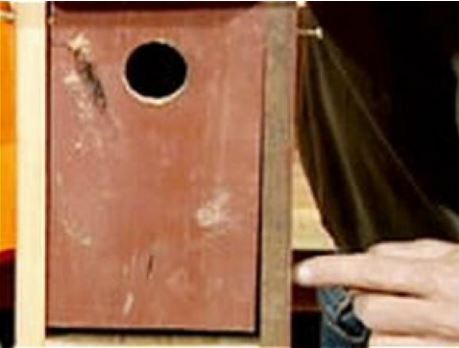 One-board birdhouse that can be made very quickly with minimal tools and materials. 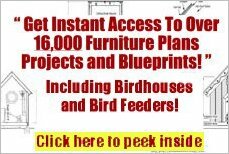 Free plans to build a classic birdhouse that will fit anywhere. 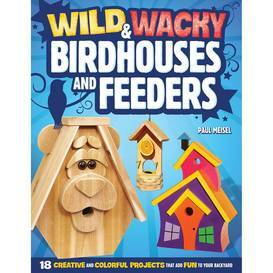 This log cabin bird house can be built by kids using reclaimed wood, glue and a few nails.? 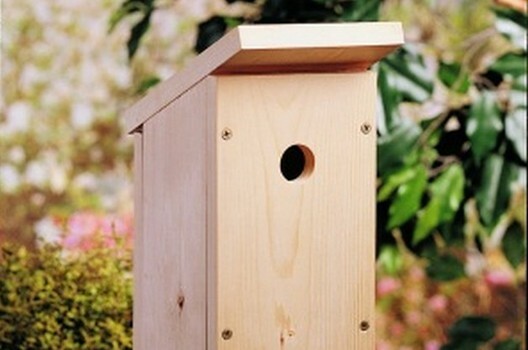 With lace around the bottom, this little bird house will make the perfect home for some lucky tweety bird in your yard.